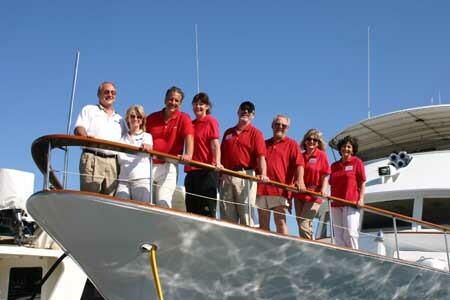 Boat transactions generally represent large financial investments. It’s not unusual for transactions to exceed $100,000, and in some instances they may exceed $3,000,000. If you had a $100,000 income tax problem or a $100,000 legal question, would you attempt to handle it without experienced professional advice? 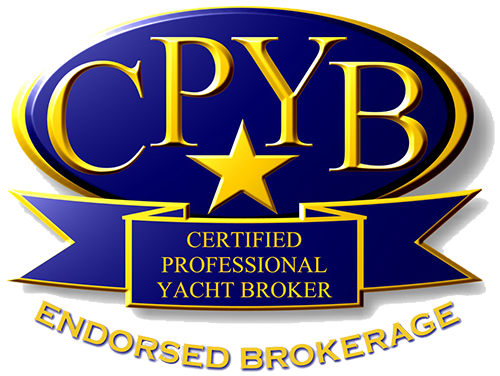 Considering the small upside cost and the large downside risk, it would be folly to consider a transaction in yacht brokerage without the professional assistance of a qualified Yacht Broker. 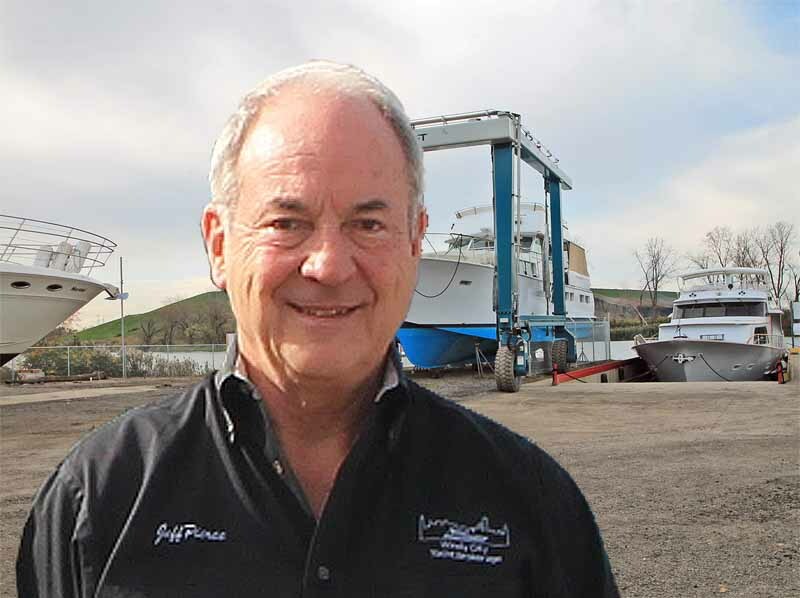 Jeff Pierce at Windy City Yachts is dedicated to providing skilled professional advice to the Chicago Boating Community. Whether you are buying or selling, WCYB’s Buyers Checklist » provides valuable guidance to a successful outcome.